Don’t miss out! 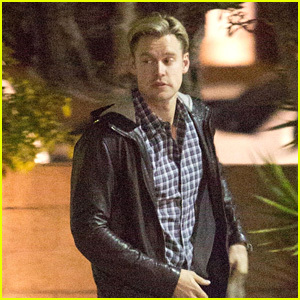 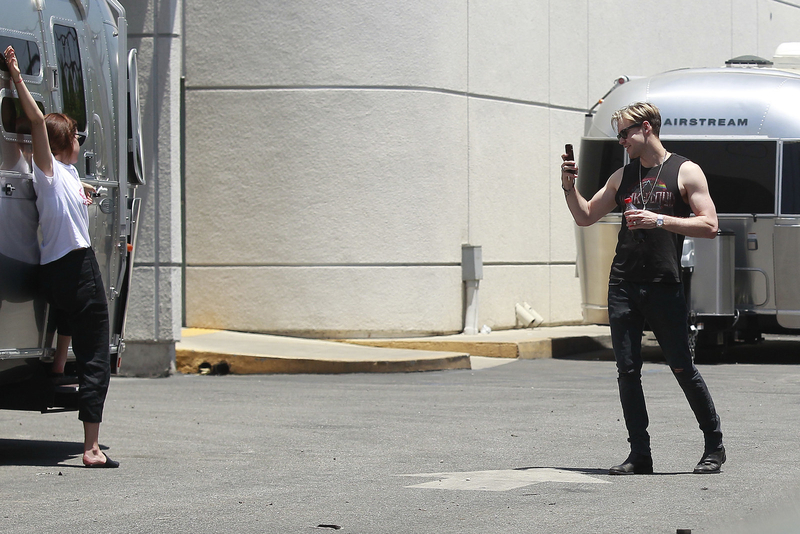 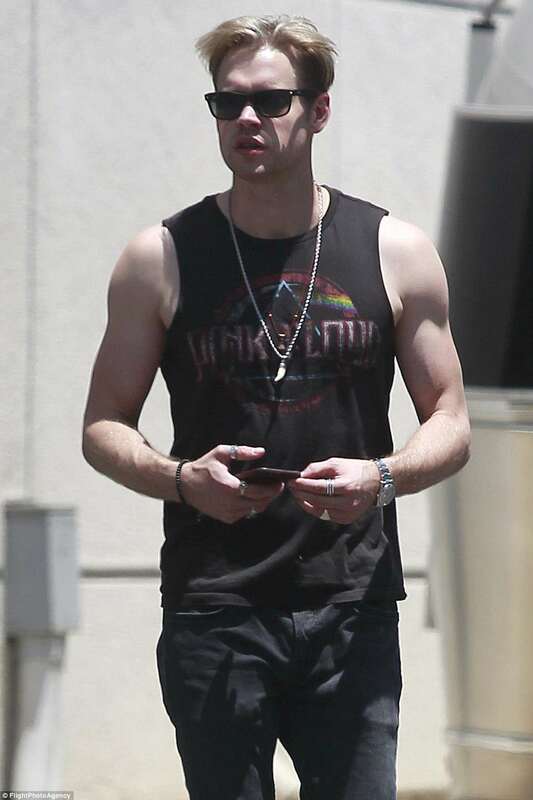 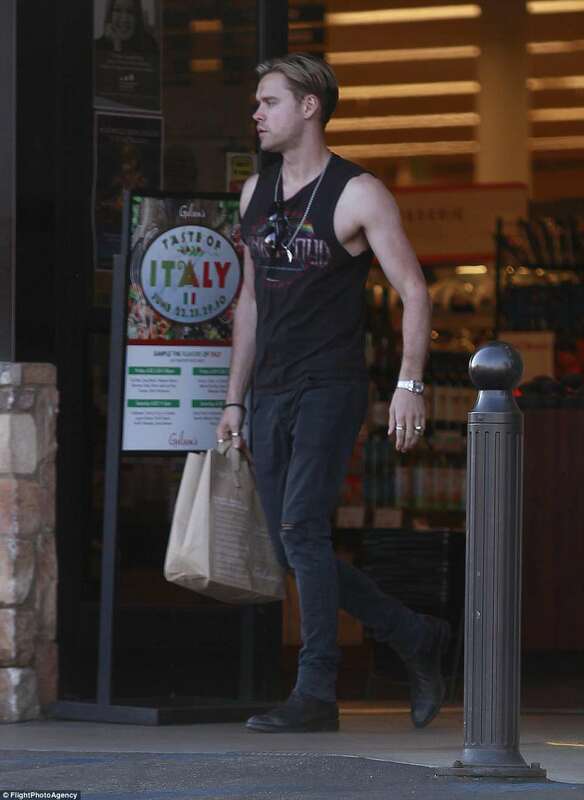 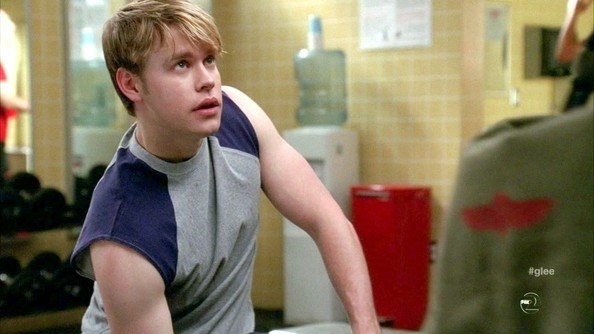 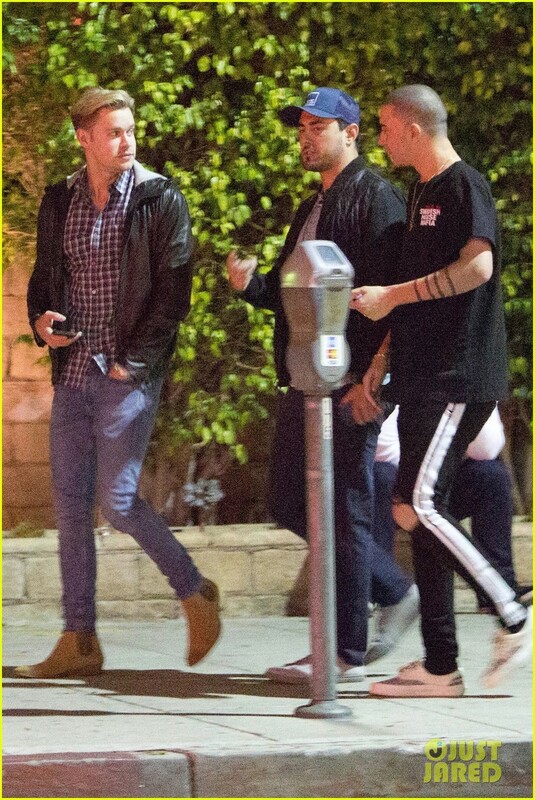 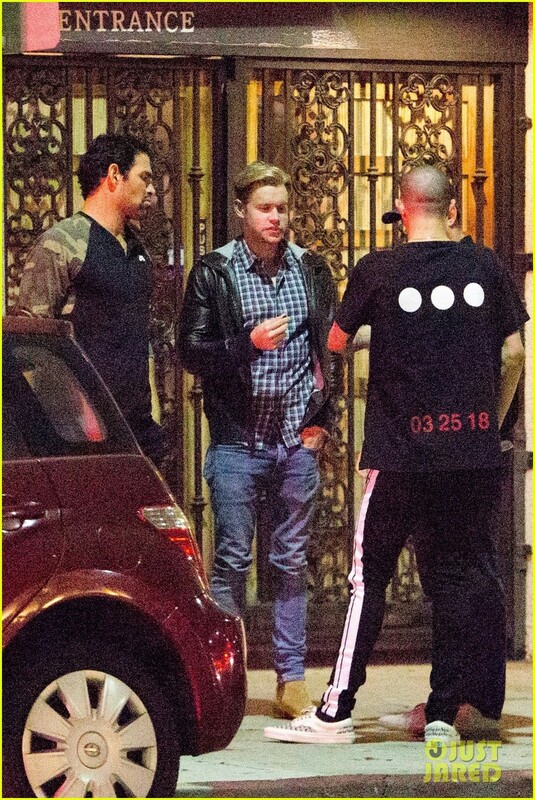 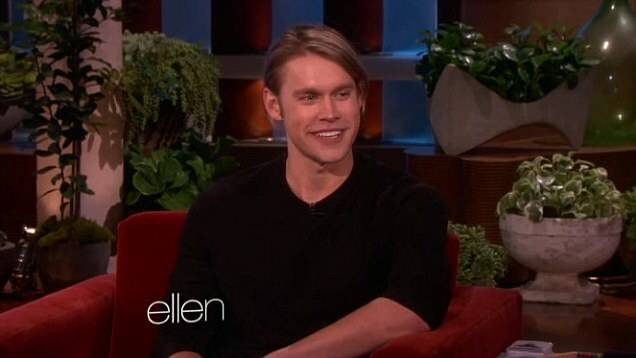 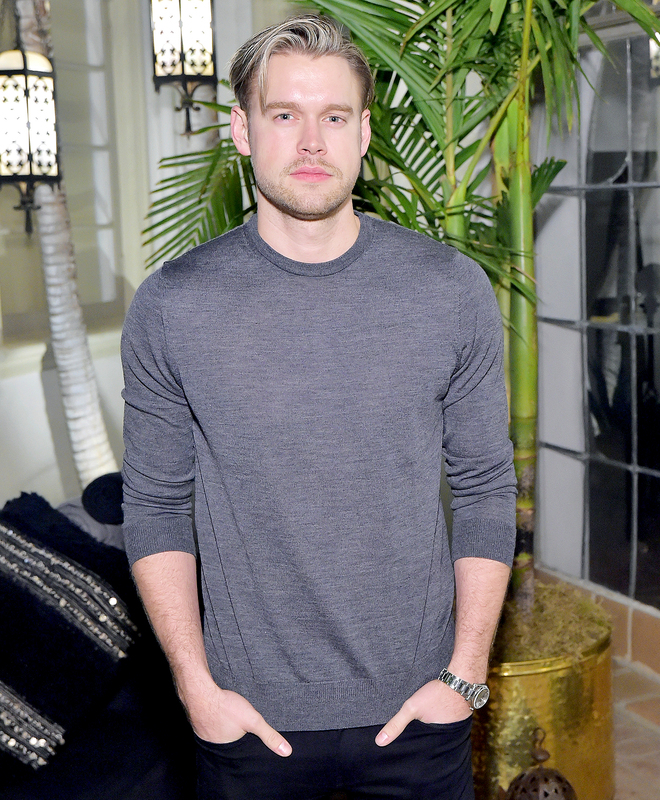 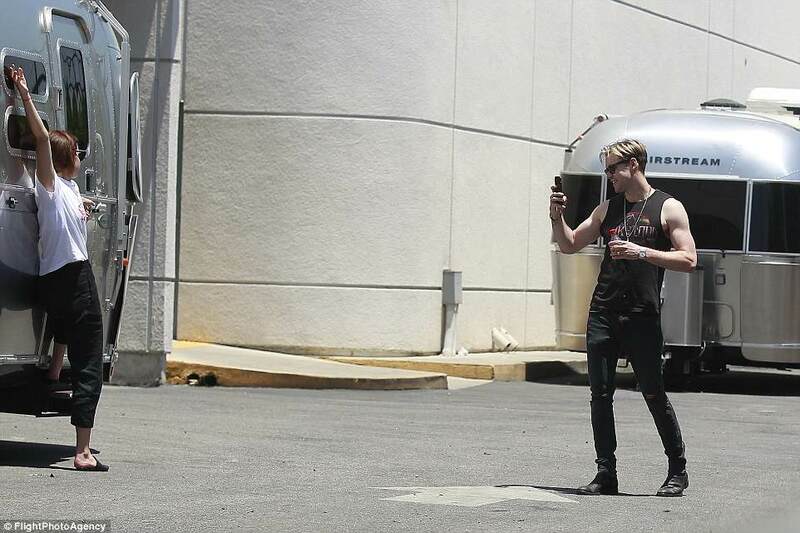 See all of the latest from Chord Overstreet and more on ZIG. 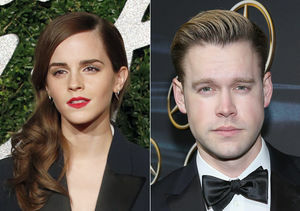 Emma Watson & Chord Overstreet Kiss & Flaunt PDA in New Photos! 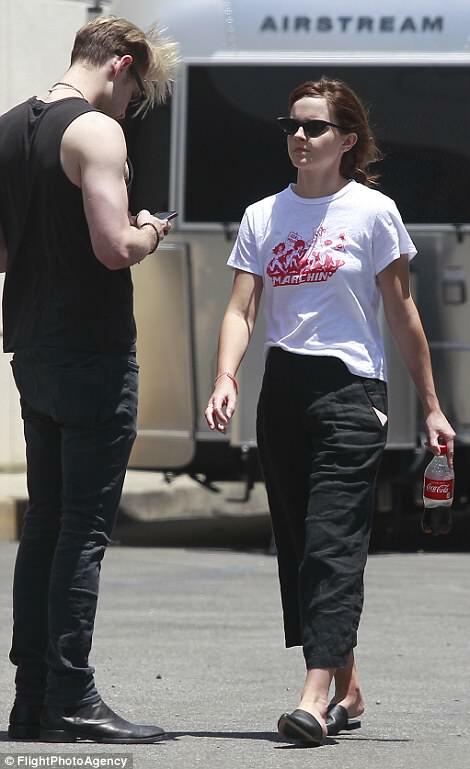 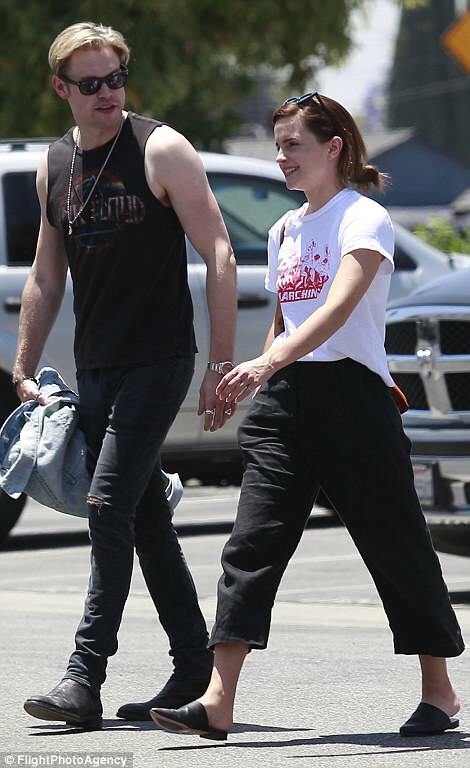 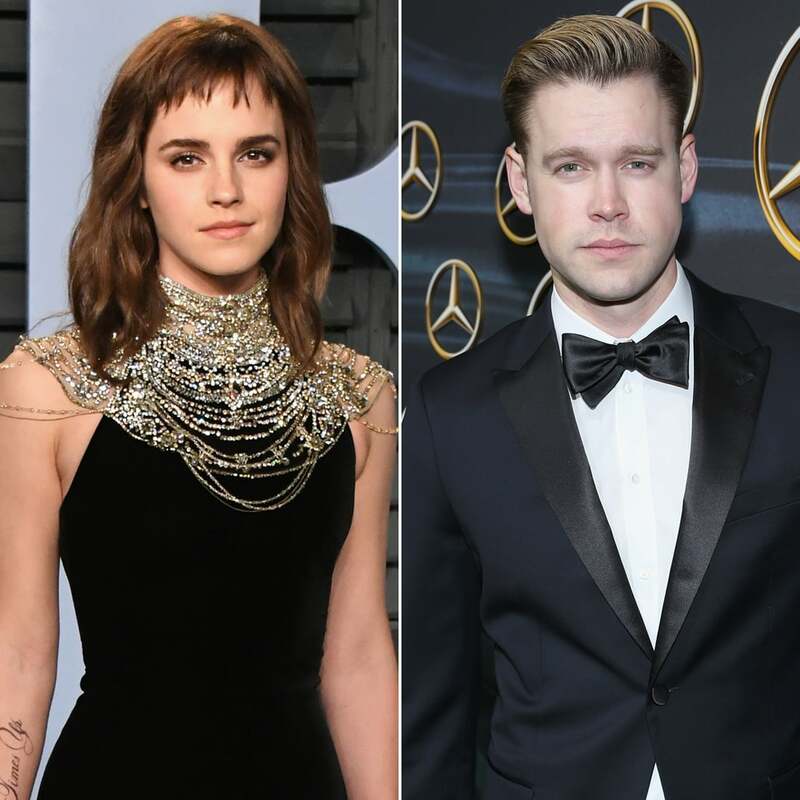 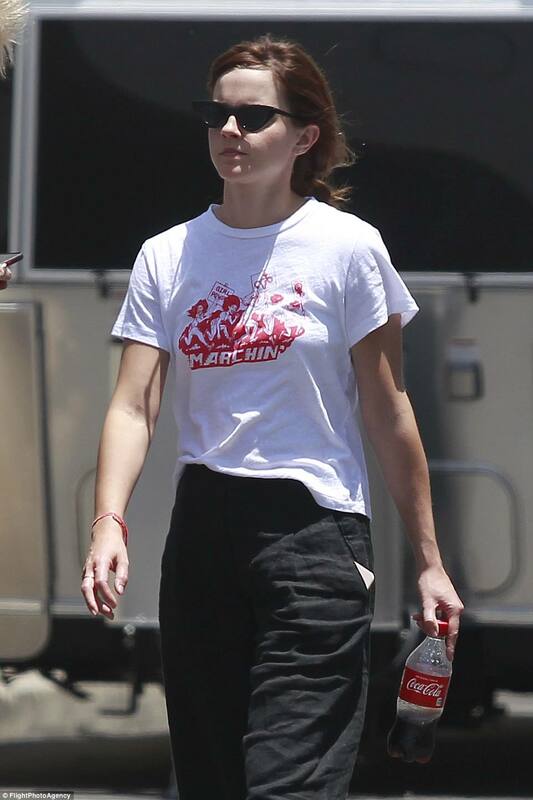 Emma Watson & Chord Overstreet Are Still Together!